We engaged Paint Pro following a competitive tendering process for our block of 75 townhouses. Before final selection they demonstrated their preparedness to go beyond the original scope and address additional requirements in a professional manner. To illustrate this, our independent painting consultant has been unable to find anything significant to fault in the work and the Executive Committee has found nothing wanting in our interaction with them. I would highly recommend Paint Pro for any Strata painting job. 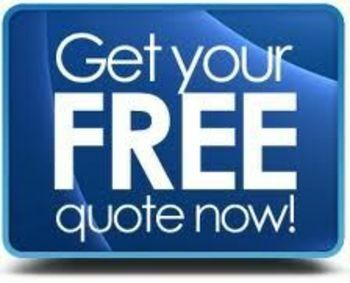 excellent customer service - From first contact, we felt assured of a quality job and a very professional painting company. We were also impressed with the friendly and extremely helpful advice on paint colour selection and finish. quality end result - the team demonstrated their considerable expertise in painting - our place looks as good as new. cleaning and finishing - your team were impeccably tidy and cleaned up after finishing. We would certainly recommend you to anyone else looking for a great painter and will definitely give you a call when we next need painting done to our building. 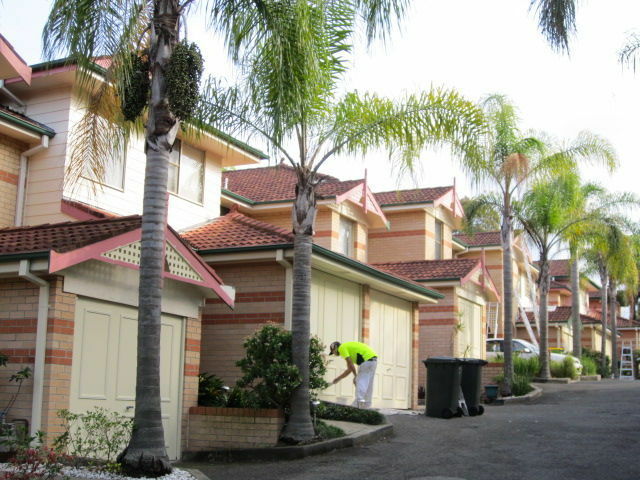 "Shane and his team have skillfully and professionally painted our property comprising 17 apartments and townhouses. The progress of the work has been clean and efficient and the result is excellent. Its a pleasure to deal with people who care as much about the result and details as we do. "Thank you very much to you and your guys. All have acted in a very professional manner and complied with every request. We look forward to seeing you all back when we need some more help. 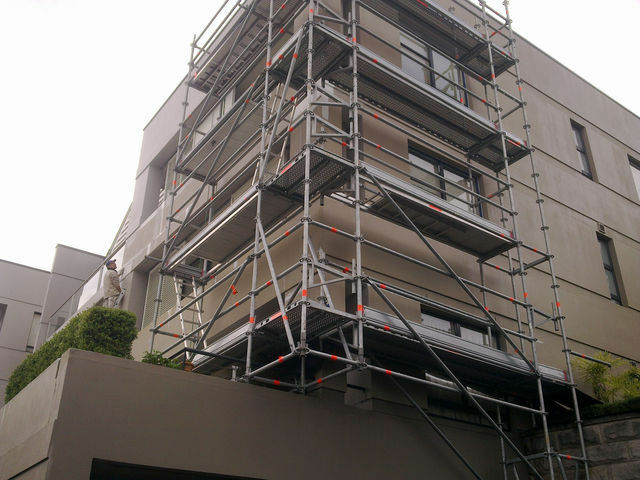 Shane and Paint Pro‘s team were superbly professional from quoting all the way through to completion of painting and repair works on our Strata block. The team was onsite every morning at the communicated times and very helpful with a few colour tips. Communication is the key to successfully managing a project and Shane and his team exceeded expectations with updates concerning all aspects of the work. 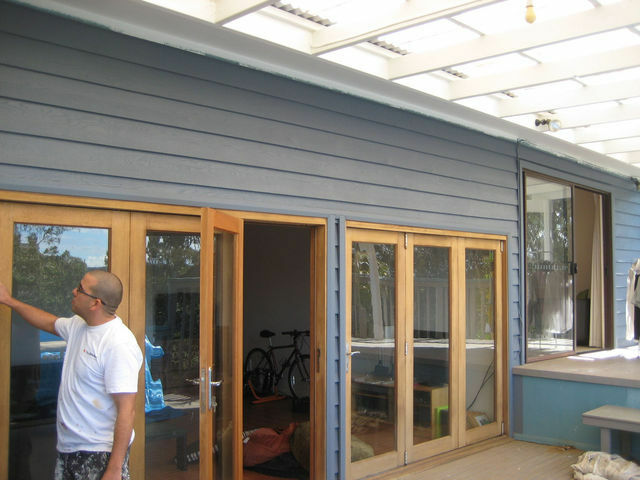 "When dealing with Paint pro we were given expert and professional advice in choosing colours for our beach house. The Paintpro team worked extremely well with the agent and tenants and got the job done promptly. The end result was great." We used Paint Pro to provide fire retardant paint to the ceilings of the top floor of our block of units, in order to meet the specifications of a City of Sydney Council Fire Safety Order. Paint Pro took on all the work of organising all the communications and logistics with the affected residents for the Executive Committee. The work was carried out very professionally and throughout the job, Shane Furnell the owner of Paint Pro kept in touch with me and met all deadlines. Paint Pro also carried out the work without any inconvenience to residents of having to vacate their units overnight. The work was passed by the City of Sydney Council without any problems arising. As the Chair of the Executive Committee of the Body Corporate I have no hesitation in recommending Paint Pro. Your professional knowledge assited us when deciding on the repainting of the 12 Villas. From start to finish you were very accomadating and would call to make an appointment which suited the residence availabilty throughout the job. The work was well planned and at no stage was mess left behind. It was with some trepidation that we embarked on the repainting of our Strata Block. The responsibility of spending a considerable amount of our Sinking Fund and getting it right first time weighed heavily on me. By way of background our Strata Block is a somewhat unique design with lots of complex wooden trim (Planter Boxes, Balconies, Concrete Form work, Window Trim, etc) and all residents wanted and expected a first class painting job. I am pleased to tell you that PaintPro did an excellent job. The cost of the painting was very competitive and the standard of painting excellent. All painters on the job were extremely professional, helpful and took pride in their work. PaintPro’s Foreman Tony mapped out the job logically, he kept communicating at all times and ensured that everything went extremely smoothly. Weather conditions were difficult whilst painting due to an extended wet period, however, the PaintPro team worked tirelessly to see the job completed. I have no hesitation in recommending that you consider contacting the PaintPro team for your Strata painting needs. Shane and team are easy to deal, give 100% and take pride in their work. and exceptional service every year.